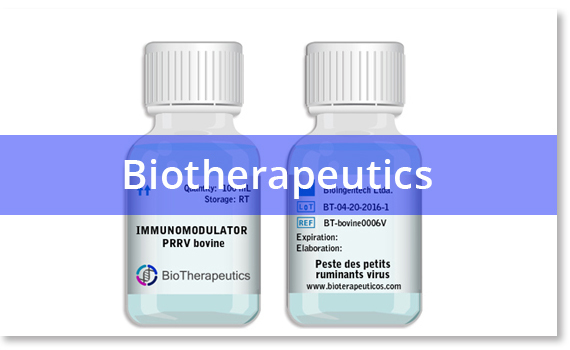 Our Biotherapeutics can be presented in aqueous or lyophilized formulation. It contains inmunomudulators which can generate an effective cellular and humoral immune response against specific pathogens. So when animals expose to one pathogen, the animal will have immunological defenses which stopped his propagation and minimize his clinical effects related with the disease develop in natural way. These products are aimed at breeders of smaller or older animals, and also for private owners of animals. The main advantages of our Biotherapeutics, the available variety and the production speed of the products, allow our clients to perform effective field tests in a shorter time. We obtained a feasibility report in clinical trials made on Camels from UEA for our first Camelpox Biotherapeutics. In the industry, reactions that involve high temperatures, pressure, acidity or alkalinity need to be attenuated or solved through the use of specific enzymes that optimize the reactions. Different types of industries such as food, pharmacological and chemical use enzymes to reduce production times, decrease the energy costs of the reactions and the toxicity of the processes. In the pharmaceutical industry, its use has expanded towards the generation of therapeutic drugs among other applications. 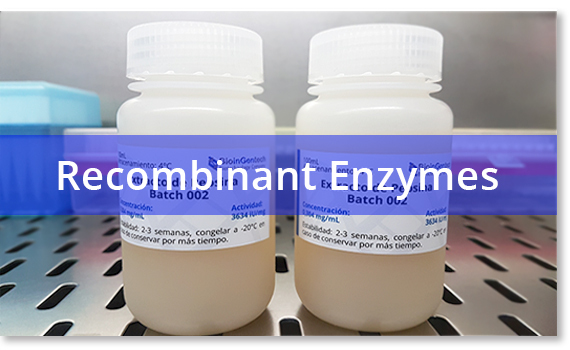 In the production of food and beverages, enzymes are added to control the fermentation process, generating improvements in the functional and nutritional properties of the final products. In the market of the Animal Feed, they allow to increase the digestibility of the nutrients favoring the growth, bioavailability, absorption and nutrition of different animals. Finally, they are being used for the treatment of industrial waste thanks to their capacity of degradation or bioconversion of toxic chemical components towards innocuous products.